Pet Urine Removal Treatment that Really Works! 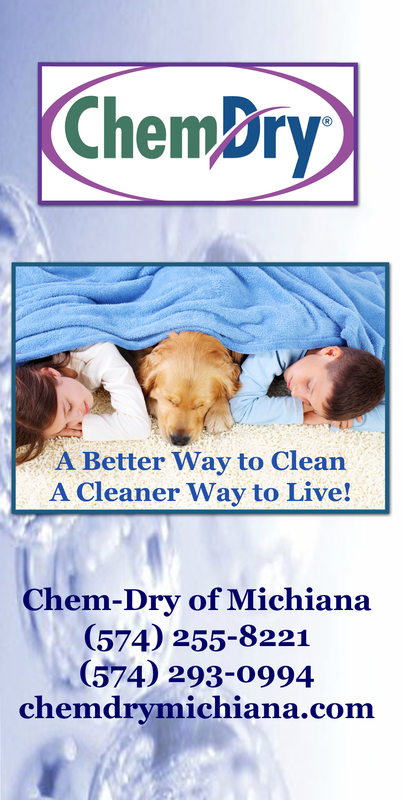 If your beloved’s accidents are causing challenges in your home, contact Chem-Dry of Michiana for a free estimate on a solution. This entry was posted in Pet Urine Removal Treatment and tagged carpet cleaning, Carpet Cleaning Elkhart, Carpet Cleaning South Bend, carpet cleaning urine smell, pet odor removal, pet urine removal, south bend carpet cleaners. Bookmark the permalink.